If you want to freshen up a rooms in your home, this can easily be done with homemade air fresheners. 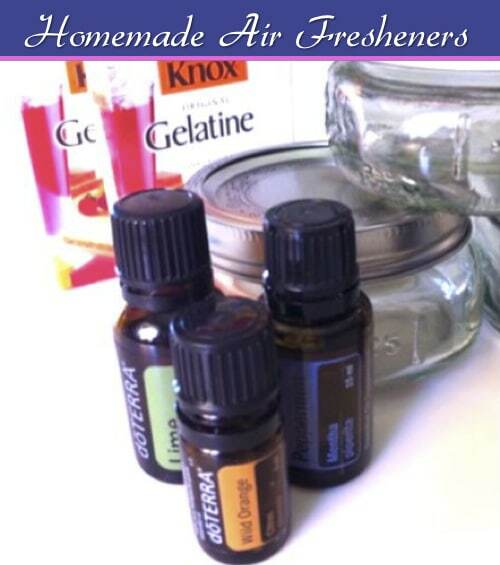 Over at Easy Home Made, they explain how to make natural and wonderfully scented air fresheners. Not only will you improve the odor of your home, you also will benefit from not inhaling any chemicals. As with many homemade products, you’ll save some money too by not paying the hefty price for conventional air fresheners.